The Craft Sale at St. Luke was a great success. 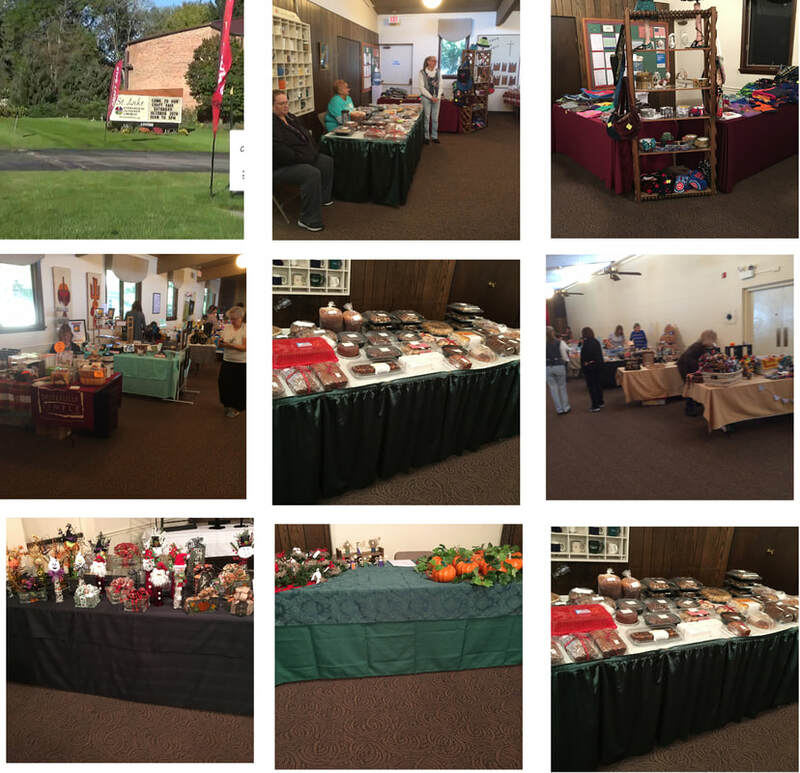 We had 14 crafters, the fellowship hall was full and everyone said it was a great experience. $720 was raised for St. Luke’s Good Samaritan Fund. Thank you to all who participated as either a crafter or part of the team for set up and tear down.